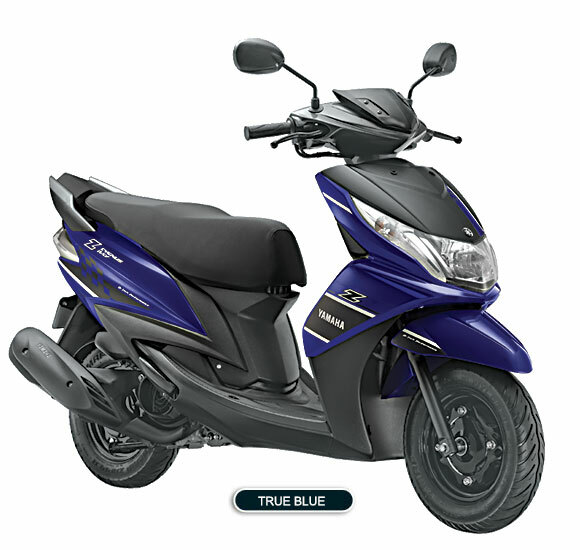 Yamaha has launched a Ray Z; this scooter is designed in the model of famous Japanese company. 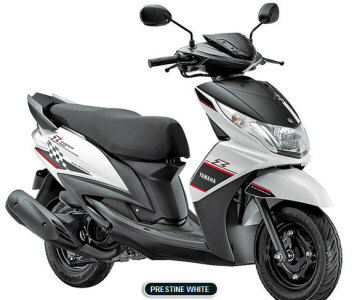 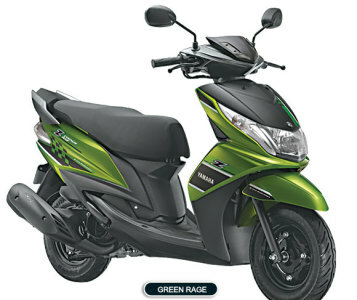 It is a female oriented scooter for youngster for urban area driving. 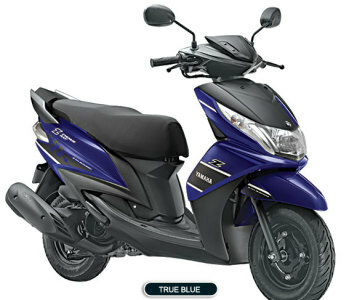 The motorcycle is quite moving successful in the Indian market. It comes with a four stroke, air cooled engine with the displacement of 113cc, the maximum power of 7 bhp @ 7500 rpm and torque 8 Nm @ 5000 rpm. 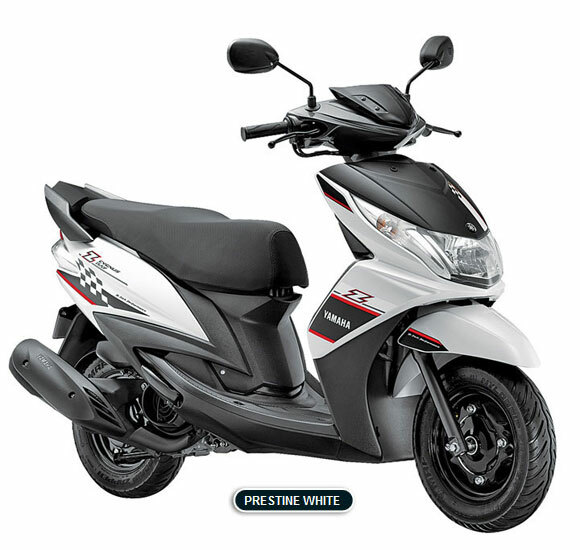 The feature offers comfortable seat with grab bar, telescopic suspension for stability, stylish meter visor, carbon pattern meter design, throttle position sensor and red coil rear suspension.